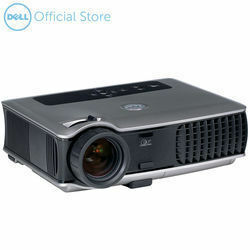 This projector accepts VGA, HDMI, component, and composite video signals. Mac users are required to provide their own adapters. Size: 13" x 10.3" x 4.5"